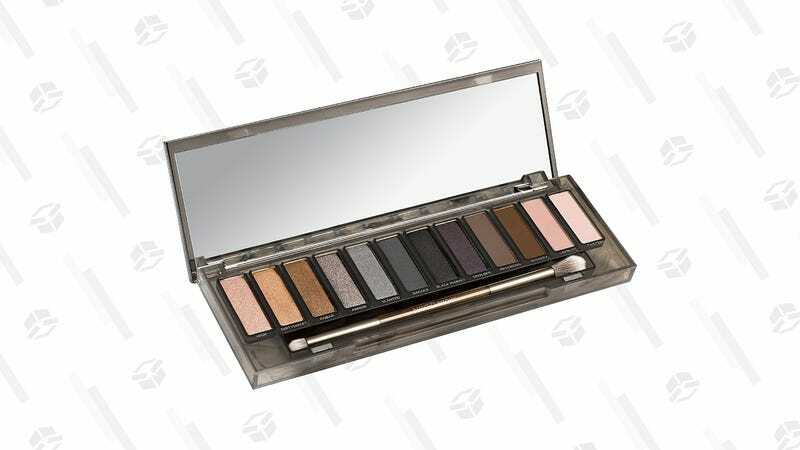 Nailing a solid smoky eye is one of the most fundamental, yet arduous makeup skills that one can acquire, but Urban Decay’s Naked Smoky Palette makes it flat-out easy. Today, this cult-favorite is just $25, down from its usual price of $54, at Nordstrom Rack. Like much of the brand’s Naked range, the palette features 12 shades of wearable neutral shadows in both matte and shimmery textures that you will want to use for holiday party season, and they won’t even make you look like a raccoon. Get a palette of your own ASAP before it sells out or the deal goes up in smoke.